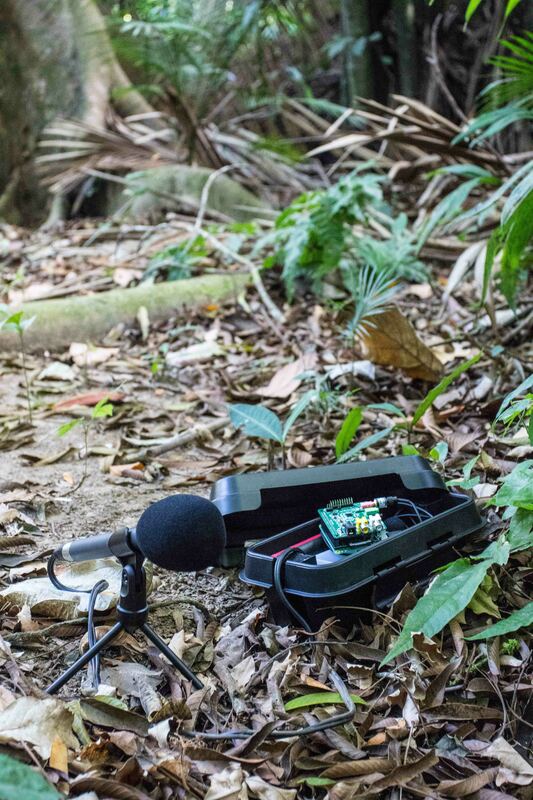 Below is a press release about the Methods in Ecology and Evolution article ‘Drones count wildlife more accurately and precisely than humans‘ taken from the University of Adelaide. Lead author Jarrod Hodgson, University of Adelaide, standing in one of the replica colonies of seabirds constructed for the #EpicDuckChallenge. 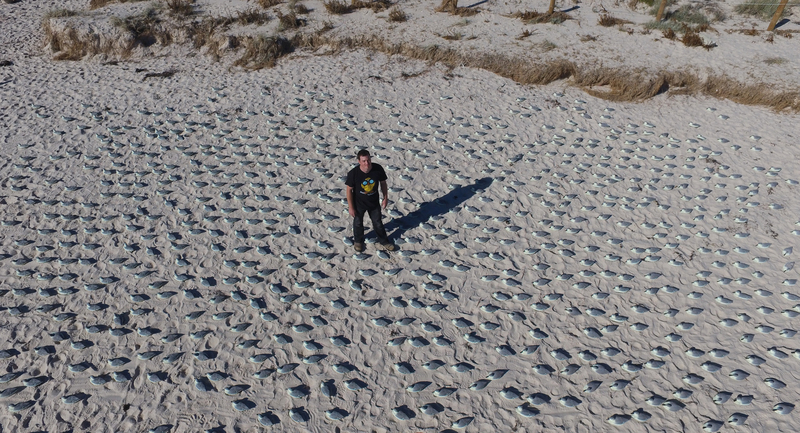 A few thousand rubber ducks, a group of experienced wildlife spotters and a drone have proven the usefulness and accuracy of drones for wildlife monitoring. A study from the University of Adelaide showed that monitoring wildlife using drones is more accurate than traditional counting approaches. 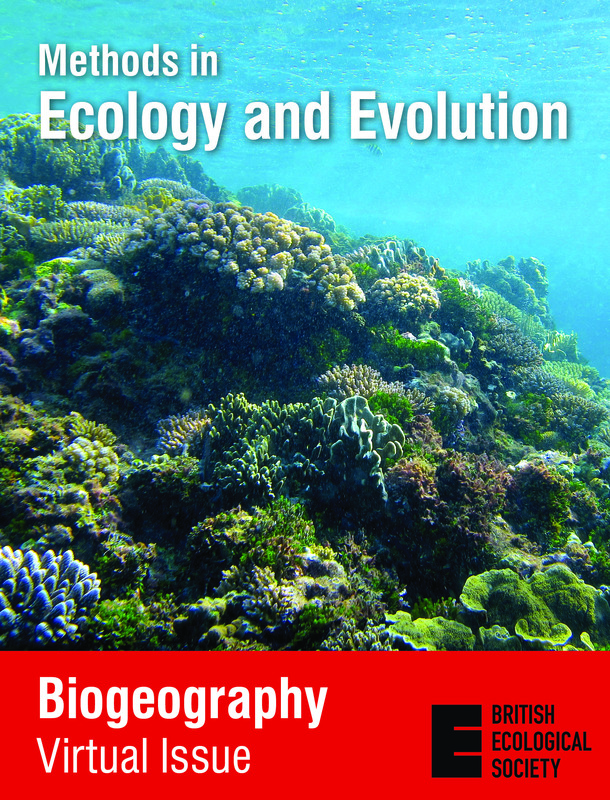 This was published recently in the British Ecological Society journal Methods in Ecology and Evolution. DITCH: Amateur naturalists from the UK have a distinguished pedigree, from Henry Walter Bates and Marianne North, to Alfred Russel Wallace and Mary Anning. But arguably, the rise of post-war academia in the fifties displaced them from mainstream scientific discourse and discovery. Recently, there has been a resurgence of the ‘citizen scientist’, like me, in the UK and elsewhere – although the term may refer to more than one kind of beast. To me, the ‘citizen scientist’ label feels a little patronising – conveying an image of people co-opted en masse for top-down, scientist-led, large-scale biological surveys. That said, scientist-led surveys can offer valid contributions to conservation and the documentation of the effects of climate change (among other objectives). They also engage the public (not least children) in science, although volunteers usually have an interest in natural history and science already. For me though, the real excitement comes in following a bottom-up path: making my own discoveries and approaching scientists for assistance with my projects. Digital photography has revolutionised the way we view ourselves, each other and our environment. 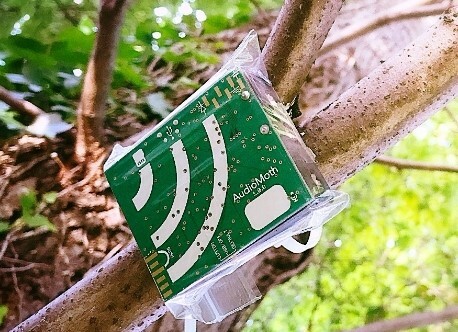 The use of automated cameras (including camera traps) in particular has provided remarkable opportunities for biological research. Although mostly used for recreational purposes, the development of user-friendly, versatile auto-focus digital single lens reflex (DSLR) cameras allows researchers to collect large numbers of high quality images at relatively little cost.